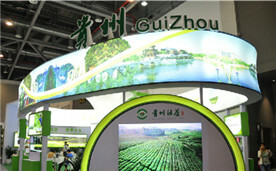 Guizhou province sent 48 leading tea companies to the first China International Tea Expo and Summit Forum for the International Tea Industry held in Hangzhou, Zhejiang province, on May 18. 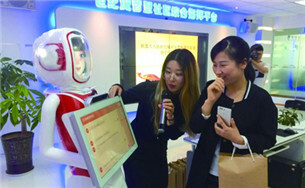 An AI robot terminal was installed in Guiyang's Guanshanhu community on May 16 to offer local residents intelligent services. 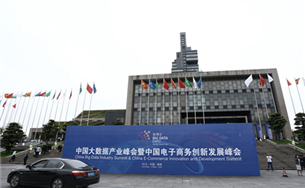 The China E-commerce Innovation Development Summit(CEIDS) is set to be hosted in Guiyang city, Guizhou province on May 25-28. China and ASEAN countries on Thursday approved a draft framework of the South China Sea Code of Conduct, marking a milestone in peacefully resolving the South China Sea issue. 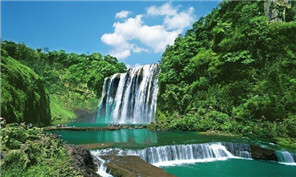 Guizhou Shuanglong Airport Economic Zone recently became a national level Airport Economic Demonstration Zone upon approval from China’s central government. Residents of Lu’an town, Qianxinan Bouyei and Miao autonomous prefecture, have found a new way to improve local incomes through growing bananas. Chinese and Philippine officials will meet in the southwestern city of Guiyang on Friday to consult for the first time on South China Sea disputes.